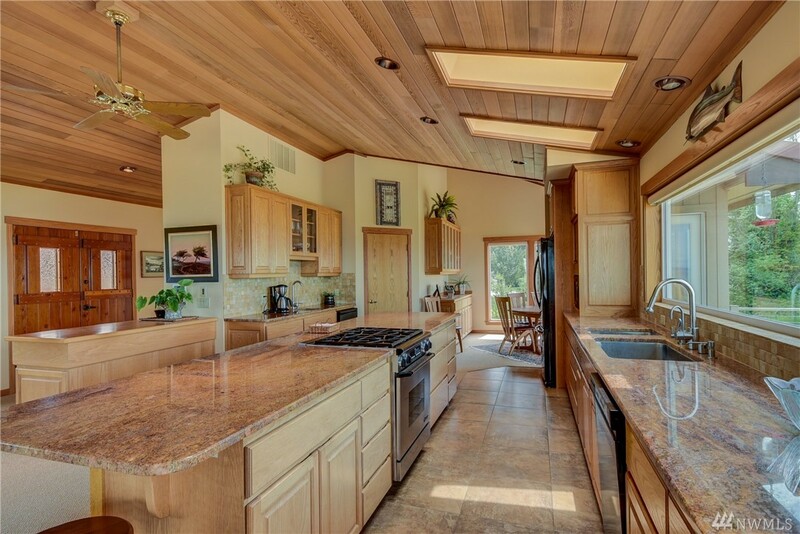 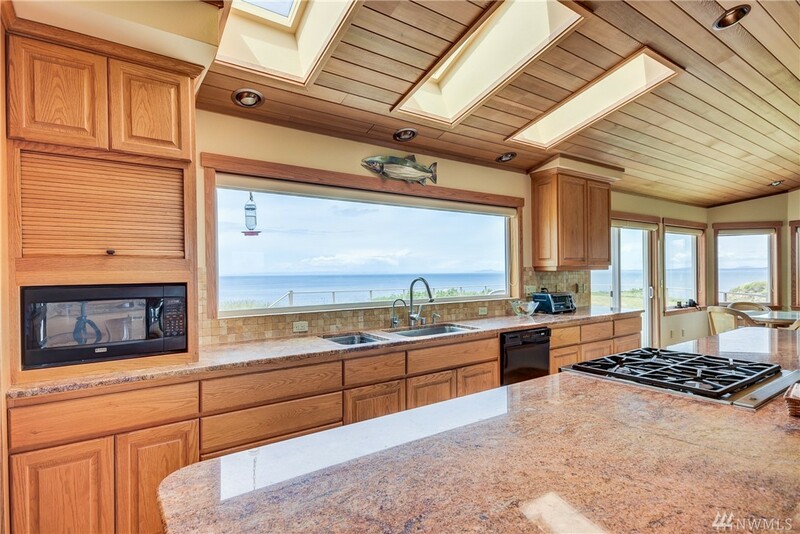 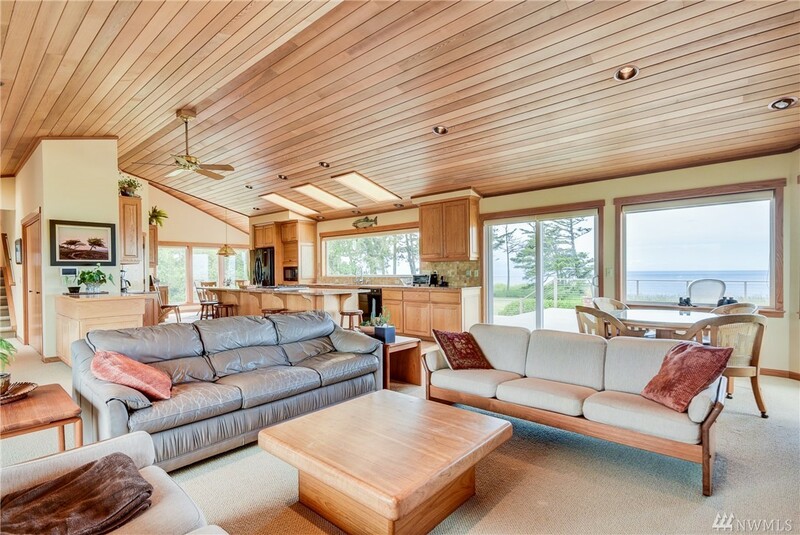 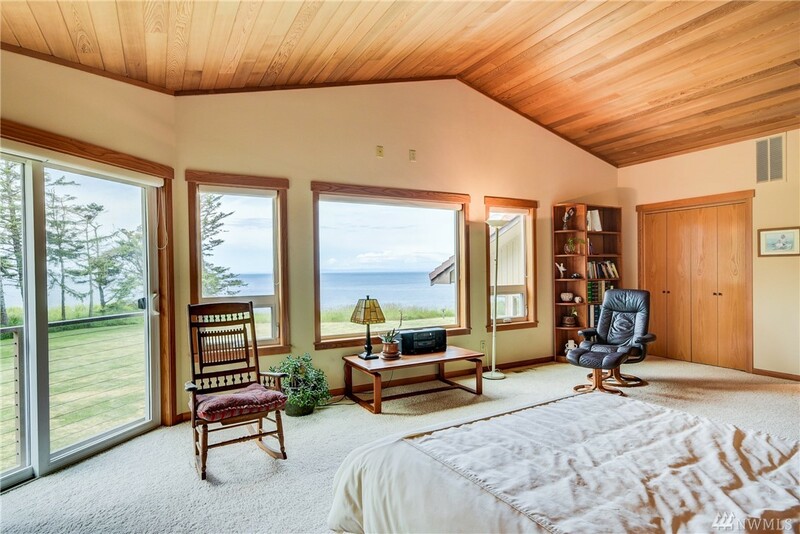 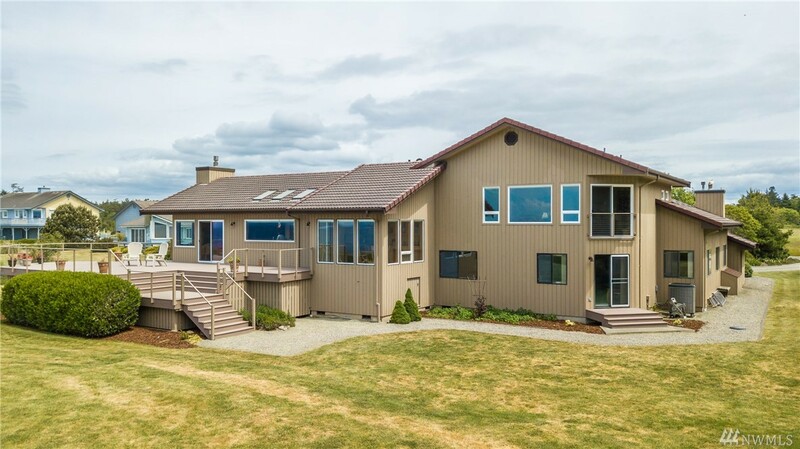 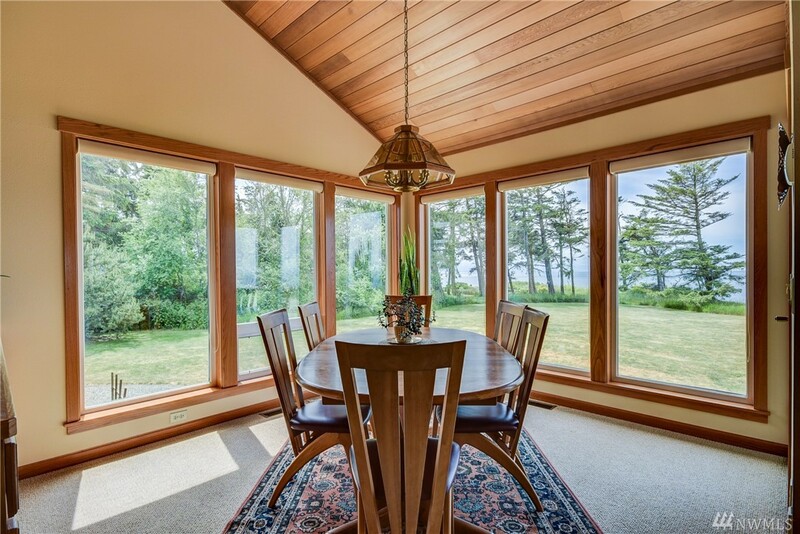 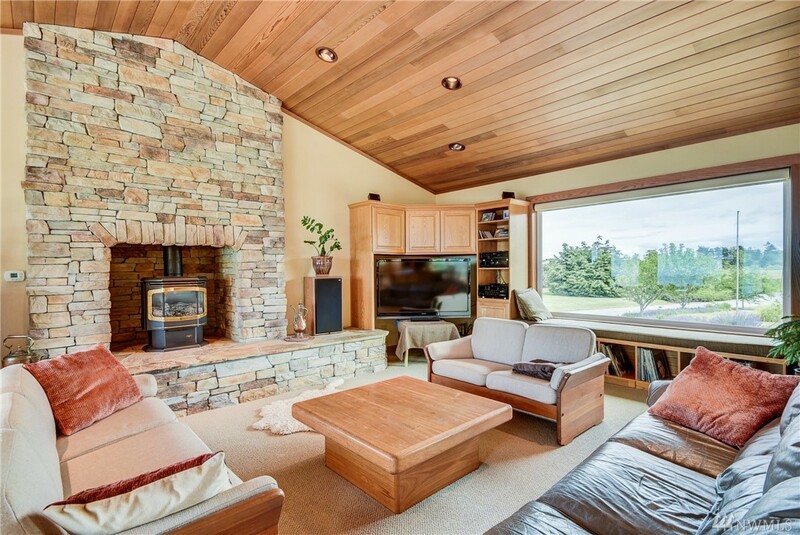 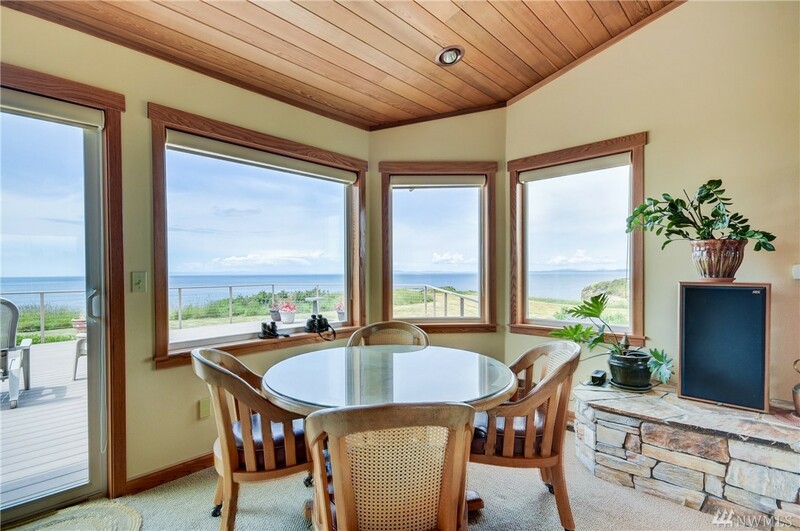 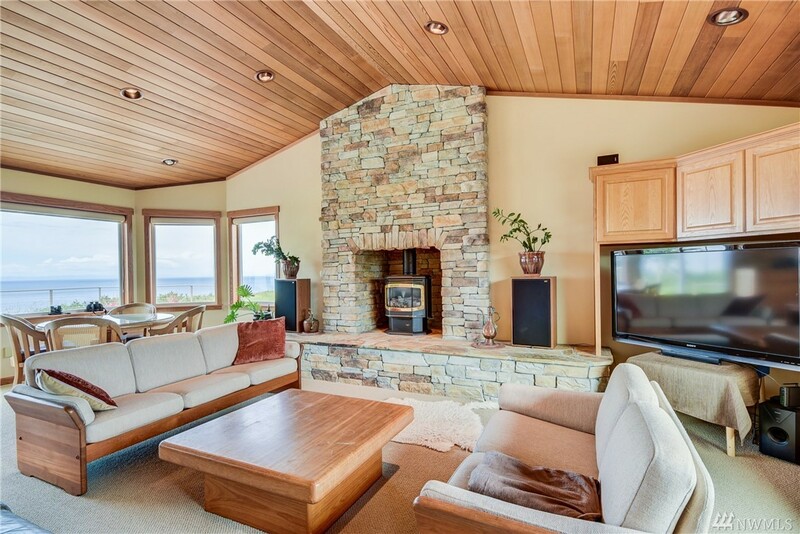 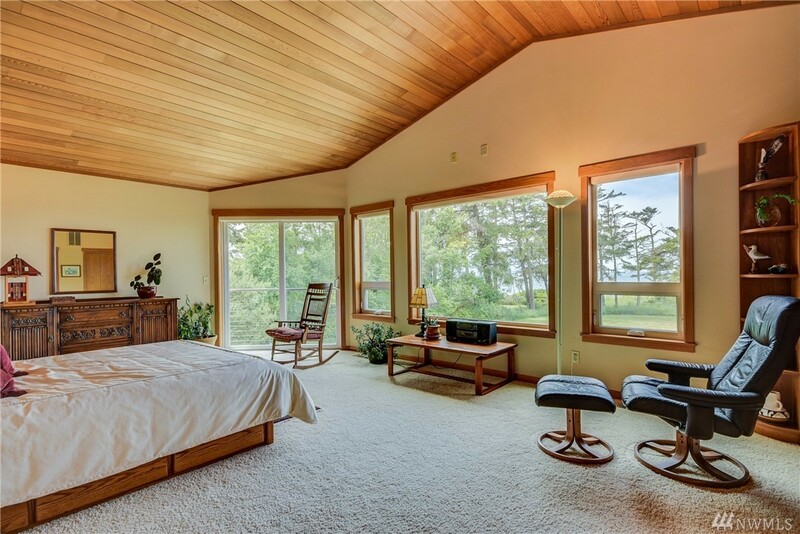 West Beach custom designed waterfront home w/ open floor plan, soaring vaulted ceilings & endless windows. 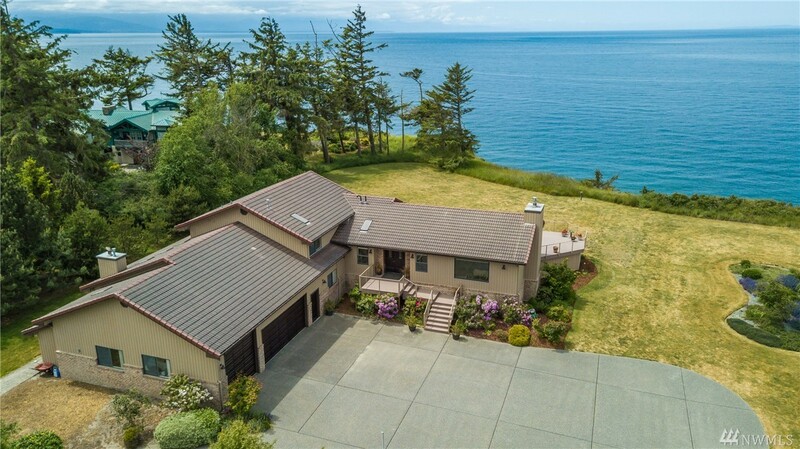 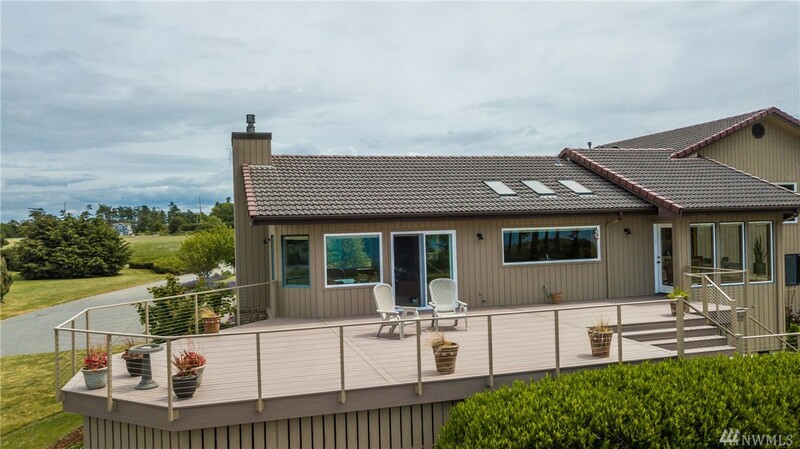 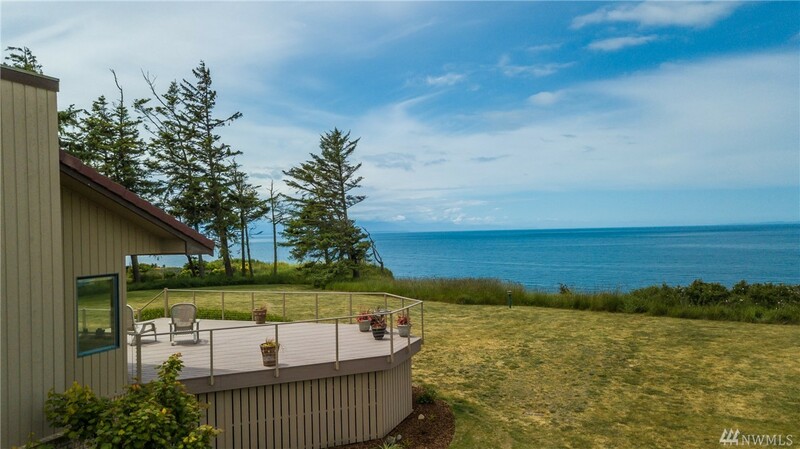 You will enjoy commanding views of San Juans & the Olympic Mtns while entertaining in the gourmet kitchen loaded w/ upgrades & opens to private & charming dining rm. 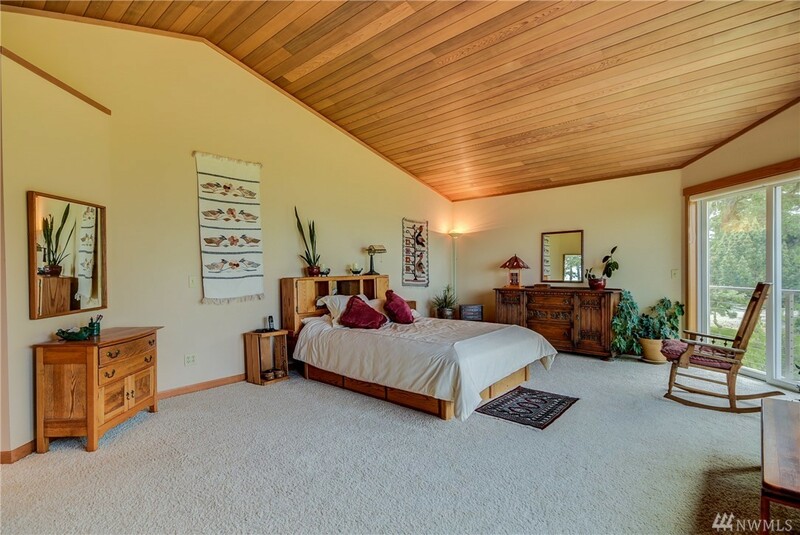 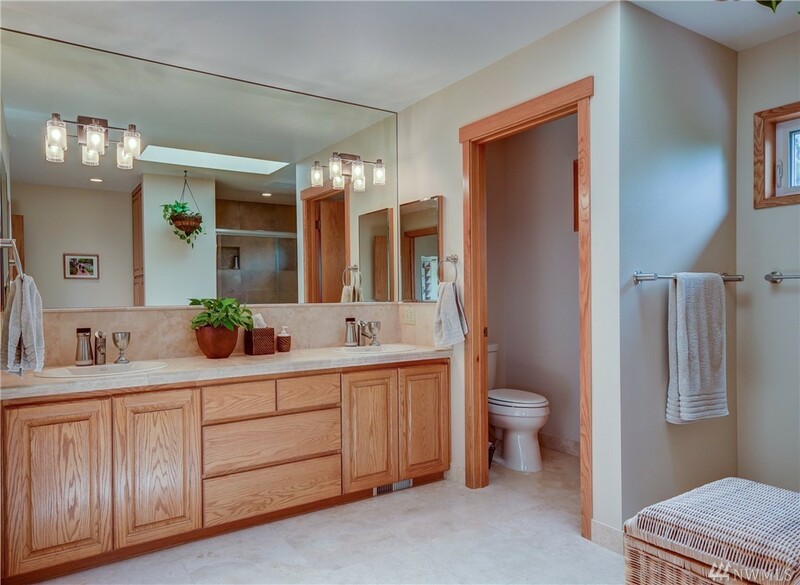 Upper level leads to luxurious master suite & you'll love the closets & room to roam. 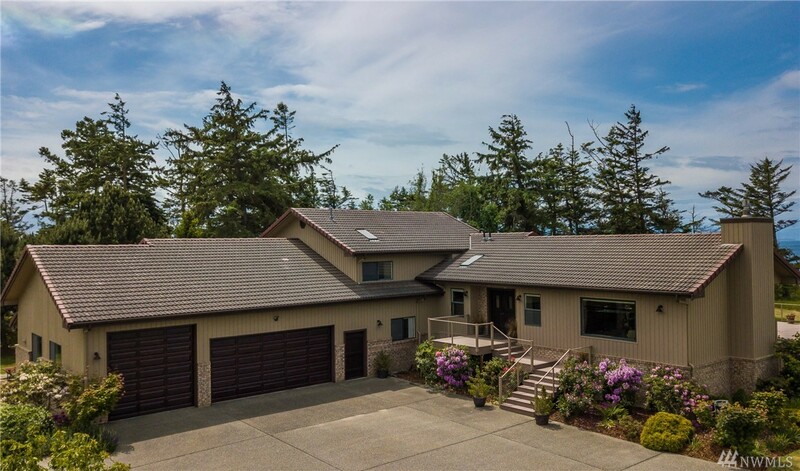 Amazing 5+ car garage, shop area & bath. 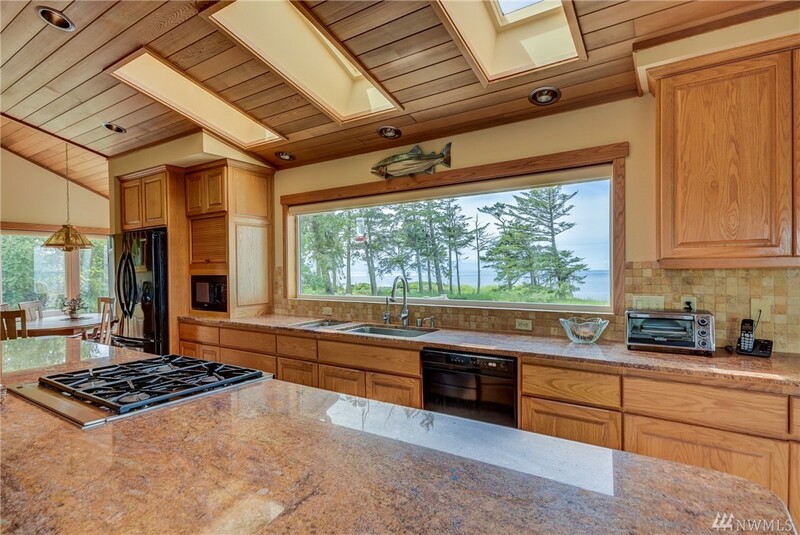 Enjoy the parklike setting & a great outdoor life w/ a rare opportunity for waterfront living!